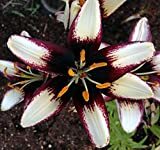 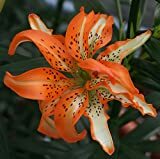 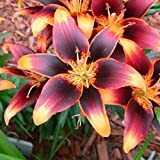 Asiatic lily bulbs for sale – Easy plant to grow, grown for the ornamental flowers and for the leaves, planting in spring to summer when buy bulbs. 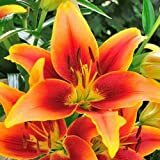 Asiatic lily bulbs for sale – What need to know before buying Asiatic lily bulbs? 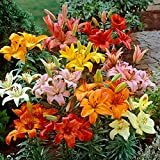 Asiatic lily bulbs need to keep them until planting in cool dry dark area it is possible to put in paper bag, planting season it’s in the autumn and winter, area of frost can start from bulb in the early spring, growth rate medium growing, sun exposure full sun to half shade and well-drained soil.